The Hotel Gamper is a family run hotel with a warm and friendly atmosphere. In a fantastic location just a minutes walk to the ski lift and right in the heart of the village. 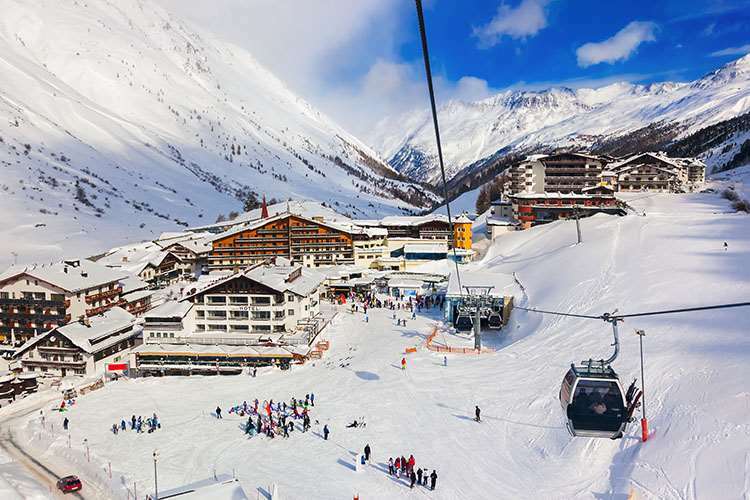 The popular Nederhütte après ski bar is run by the same family and is a great place to enjoy a drink after skiing. For 2 people on half board sharing a room with Austrian twin beds, private shower or bath and WC. Superior rooms which have been recently renovated are also available at a supplement. All bedrooms have satellite TV, internet, safe and hairdryer.